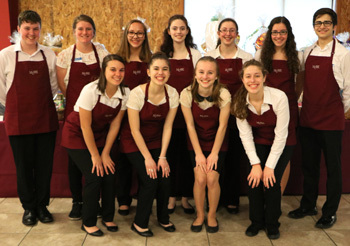 The annual MCFEE 4 Kids Auction was held on April 14th to benefit the Manheim Central Foundation for Education Enrichment (MCFEE). The event raised over $60,000, which will allow for continued creative and innovating programs in science, technology, and the arts to Manheim Central community students. Thanks for all who came out to the event and shown their support.